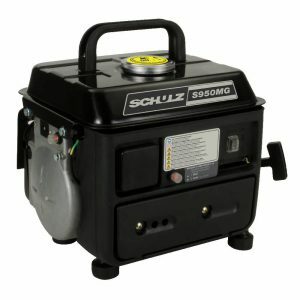 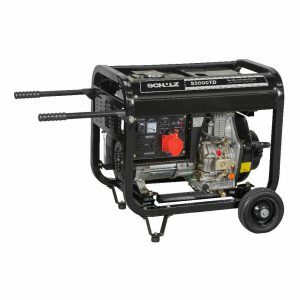 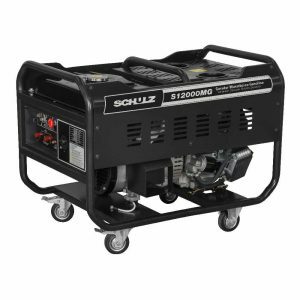 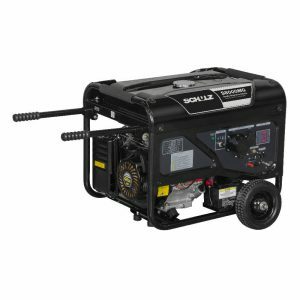 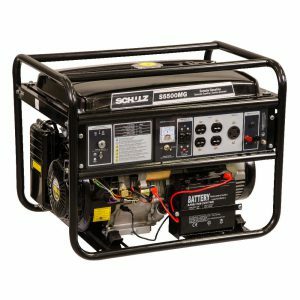 The Generators Schulz ensure power with comfort and safety in places where there is no electricity available or when interruptions occur in the electrical network. 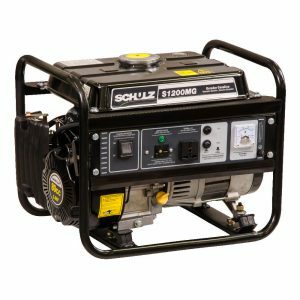 Indicated for small and medium applications, they can be used in camping, leisure, residences, agriculture, livestock and other small business. 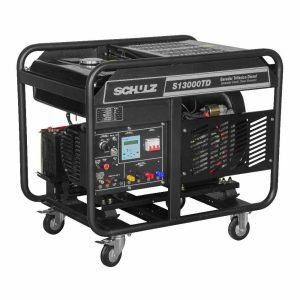 Available in 8 models, from 0.95 up to 13 kVA, driven by gasoline or diesel, you can find the best option, joining quality and strength to handle the most varied requirements. 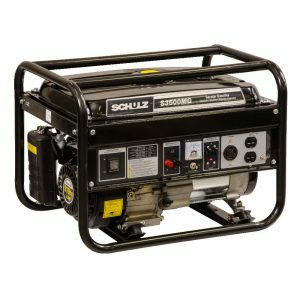 Choose yours.